Quite by accident the other day, I stumbled upon an exciting place and an equally exciting way to promote a book. 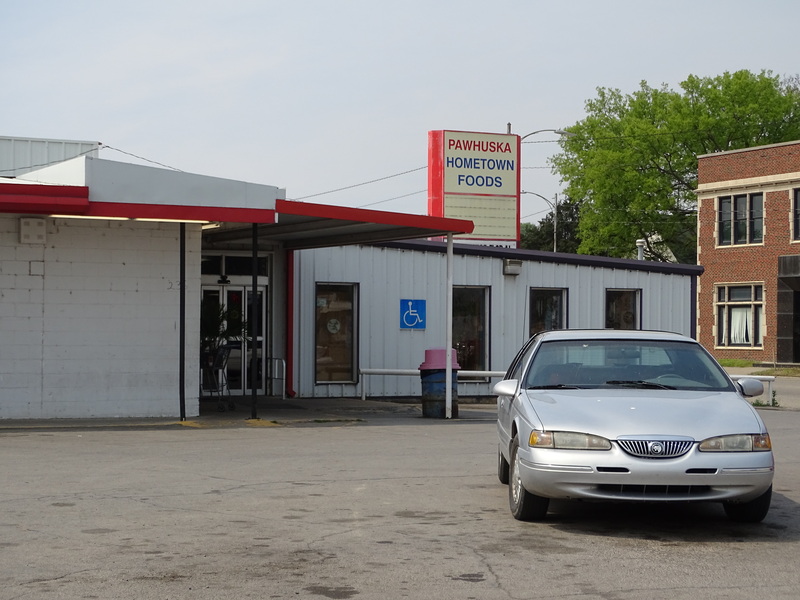 I met my writing friend and naturalist, Mary Coley (marycoley.me) for lunch in Pawhuska, Oklahoma. Like me, Mary has spent much of her adult life occupied with making a living wage and raising a family and has returned to her love of fiction writing in recent years. She is the author of Cobwebs, Ant Dens, Beehives and soon to be released The Ravine. The day was perfect, a rare break in the nagging winds which have blown from the north one day and the south on the next for nearly two months. 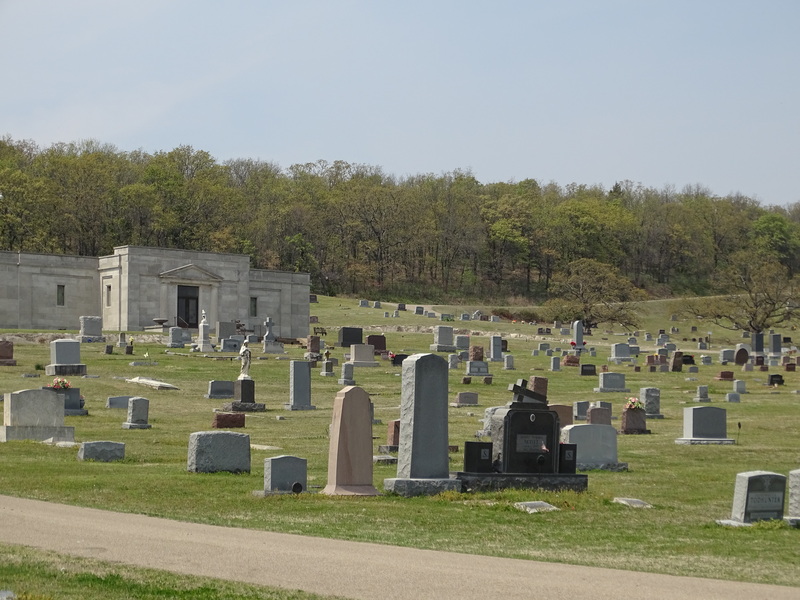 I drove through greening hills in my Kansas County, crossing into the rolling hills of Oklahoma. I met few other travelers between Winfield and Pawhuska. After lunch and a long chat to catch each other up with events in our writing lives, Mary asked if I’d have time for a tour of Pawhuska. A tour! Of the setting of her 2014 novel Cobwebs? Of course I had time to tour the setting of a book which won a 2015 Creative Woman of Oklahoma award and was a finalist in the New Mexico/Arizona book awards as well. And I’m glad I did. Mary is skilled at weaving local history and places into her books. I soon realized why she selected this sleepy little town. 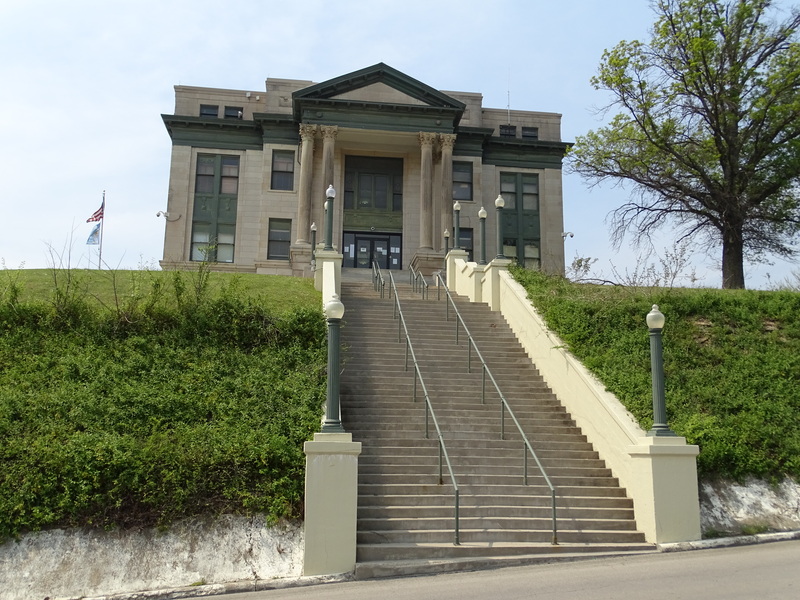 Pawhuska, Oklahoma is the perfect setting for a mystery. Touring the town with the book’s creator made the story come alive. 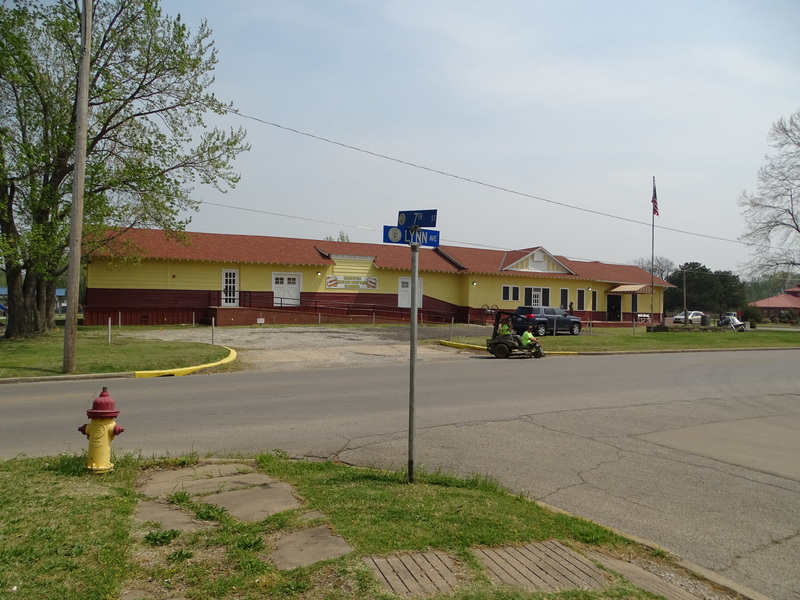 Though the story takes place largely in Any House on Any Street in Pawhuska, there are several locations that figure significantly into the plot. 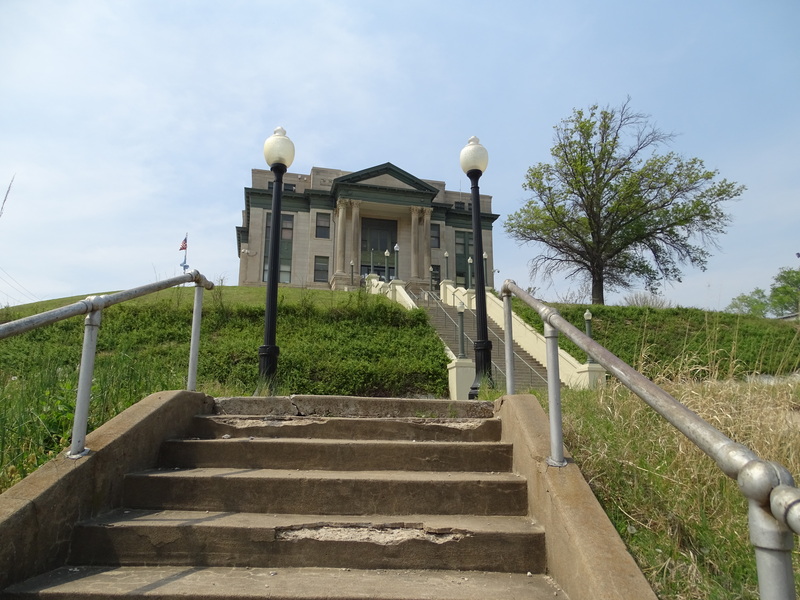 Along the way, I became captivated by the fascinating history of Pawhuska itself. 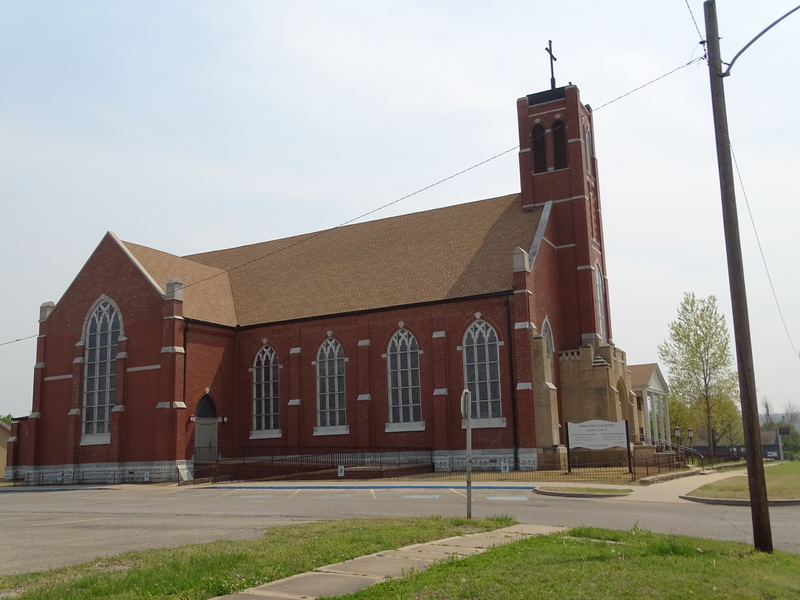 Places Mary showed me included the Immaculate Conception Catholic Church, where Cobwebs protagonist Jamie Aldrich went to find solace after puzzling and frightening events unfolded around her. We drove through the cemetery where in the book Jamie discovered that her new friend Sam had also lost a spouse in recent years. We turned around in the parking lot of the little grocery store where Jamie was snubbed by a local woman and had no idea why. We drove by the Pawhuska Museum. Mary described a real fire that temporarily closed the local museum where she had written about an arsonist’s handiwork in her fiction book. The museum provided much background for protagonist Jamie to uncover chilling details that helped explain events that brought her to Pawhuska. We cruised through the city park where Sam revealed to Jamie that she has a blood connection to the Osage Nation. 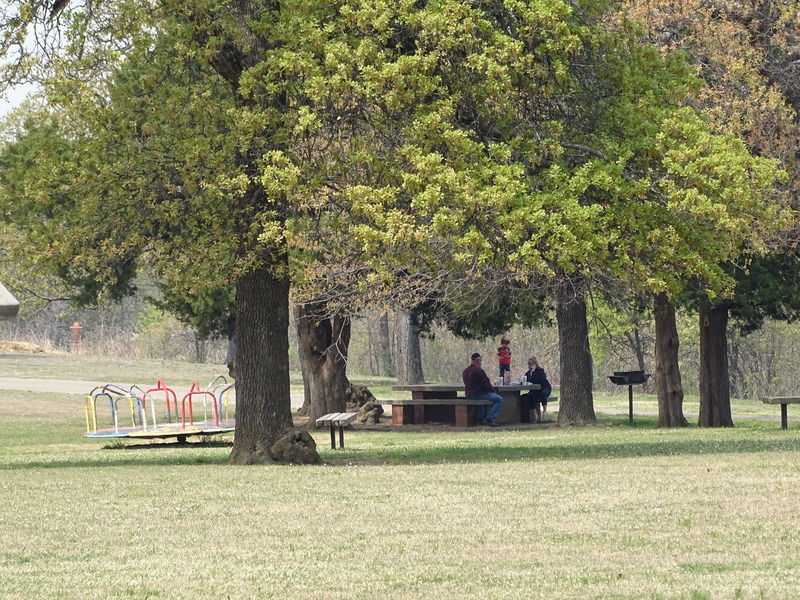 The picnic table in Pawhuska City Park where a fictional conversation occurs between characters. The tour was energizing–an excellent way for Mary to promote her book! If you ask, perhaps she’ll schedule a tour for you. I’m looking forward to a personal tour of the locale covered in Ant Dens (Sante Fe, NM area) and Beehives (Osage Hills State Park, Oklahoma). It makes me wonder about settings in other books I’ve read. Several locations in my own Sundrop Sonata are based on genuine places I have been, but they are scattered over a much broader area. Still, a tour. . .makes you wonder, doesn’t it? Love to Read? Love Pianos? This one is for you. Thanks, Ann! I had a great time giving you a tour — and now I’m thinking I should do this myself, on all my books! You are an inspiration! That would be great! Maybe that’s a way I can share some settings also.